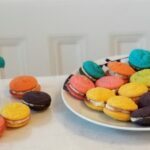 These toys look pretty amazing and I just know that my daughters will love them! I am so excited to give you guys a chance to win your own. Be sure to enter (I know I will be!) because these will be a hot toy this holiday season! 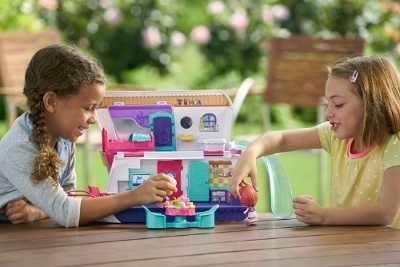 The Flipsies Sandy’s House and Ocean Cruiser is a 2-in-1 doll playset that transforms from a fun beach house where Sandy can spend time with her friends, to an ocean cruiser that she can use to explore the ocean life! 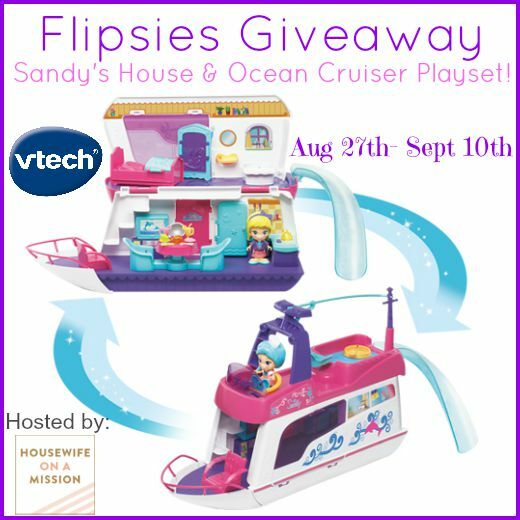 One of our readers are going to win a Flipsies Sandy’s House & Ocean Cruiser Playset! 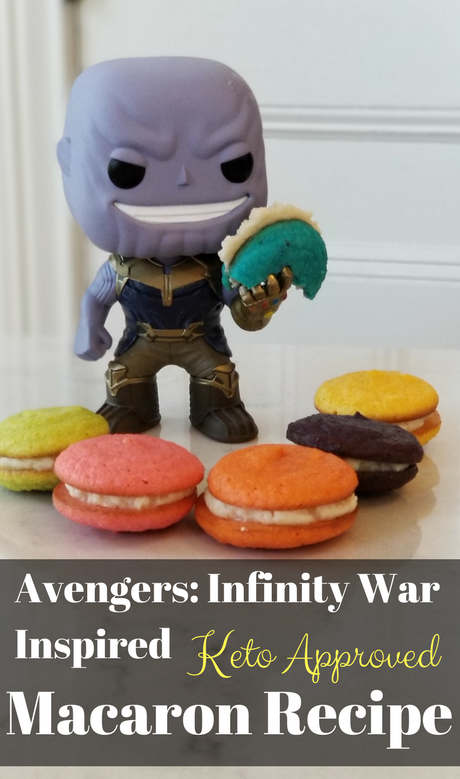 Be sure to check out all of my other giveaways while you are here. Usually my daughter plays that she is an animal when she plays. My kids love wood building blocks the most. They play with those all day, and legos! They would also love this, as we don't have anything like this yet! 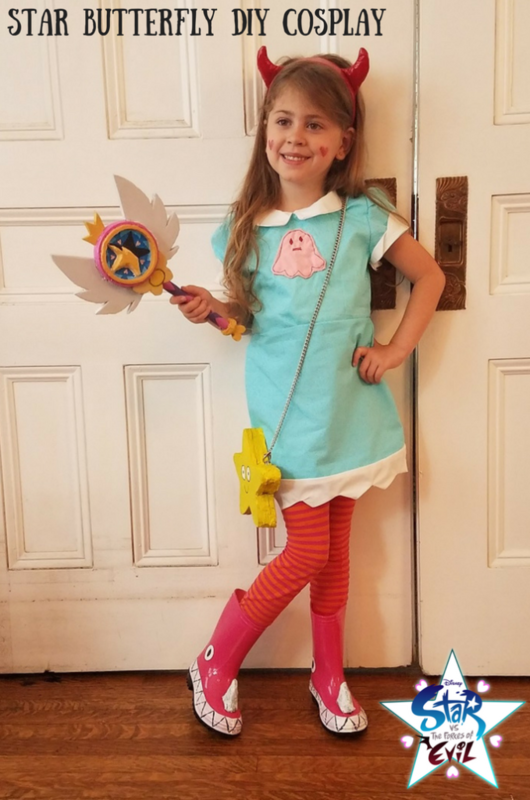 my daughter is obsessed with disney princesses right now. her name is briar, so of course her favorite is briar rose - sleeping beauty. Our son pretends to be dinosaur and stalks around the house pretending to be Dino the Dinosaur. My kids love to pretend they are running a restaurant and cooking.